Thanks for hosting! I need to boost my numbers, but it is often easier said than done. I started following your blog, it looks like you have some wonderful content, and I am looking forward to exploring. Thank you Kristen for hosting! Pinterest is a fun way to get inspiration and it is always nice to find new boards or pinners to follow. Thanks for hosting! I wish there were dates at the top to be clearer how long the 33 days are. I followed everyone above me. Hi Kim - thanks for adding your account and following everyone! Great tip about the dates it's in microscopic print underneath the add your link button. 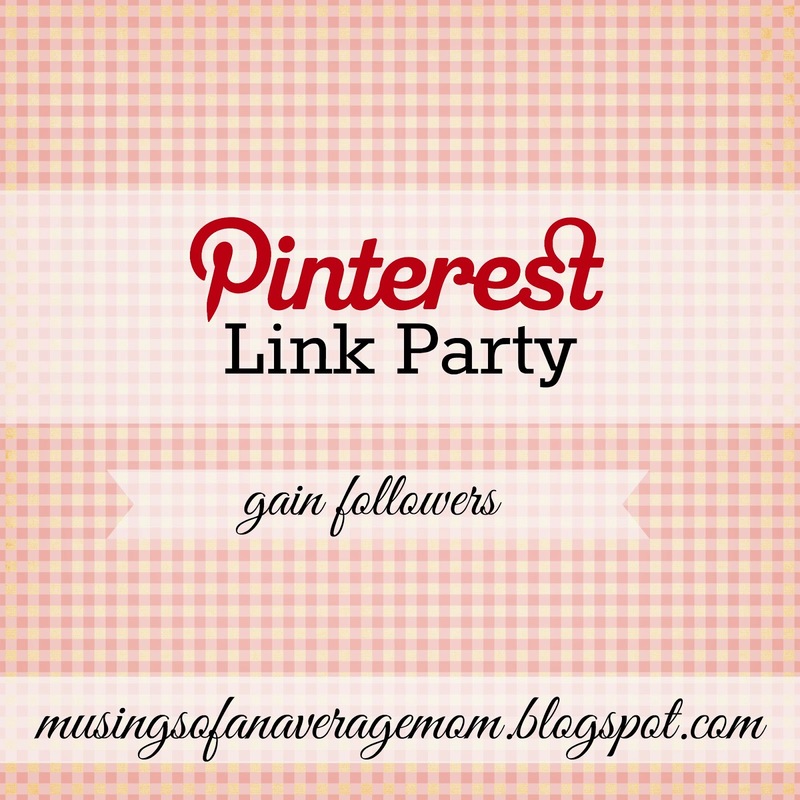 This linky will close Monday morning (Feb. 23) and I will be hosting a month long Twitter linky - (Starting this Monday) so I hope you can come back to link-up!